What is PCI DSS? Does it matter to your business? Home Blog What is PCI DSS? Does it matter to your business? The Payment Card Industry Data Security Standard (PCI DSS) is an information security standard for organizations that handle branded credit cards from major card schemes. The PCI Standard is mandated by card brands and administered by Payment Card Industry Security Standards Council. The standard was created to increase controls around cardholder data to reduce credit card fraud. Validation of compliance is performed annually, either by an external Qualified Security Assessor (QSA) or by a firm-specific Draft: Internal Security Assessor (ISA), that creates a Report on Compliance for organizations handling large volumes of transactions, or by Self-Assessment Questionnaire (SAQ) for companies handling smaller volumes. 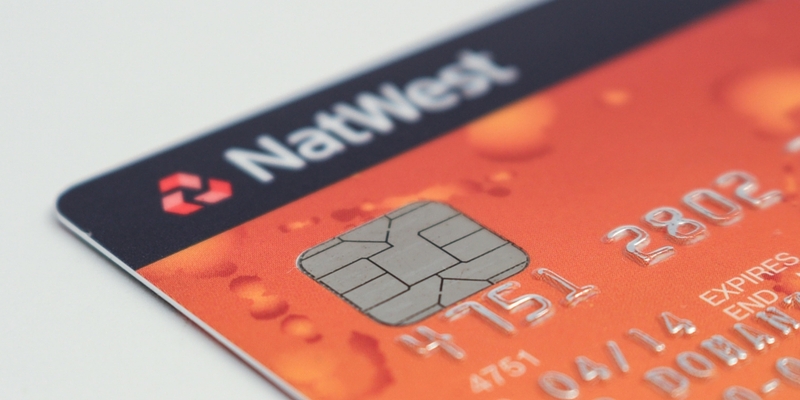 Why is PCI DSS compliance important for your business? 4. Helps to avoid fines: Any data loss not only results in loss of customer trustability for your organization but also will be followed by lawsuits and fines. Such lawsuits can result in big losses for a small organization. AxisRooms has partnered with payment gateways which are fully PCI DSS compliant. We are working with trusted companies such as Bank of Baroda, Paytm, HDFC Bank, Razorpay, PayPal, etc to provide secure payment gateways for our customers.